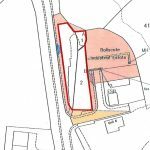 The sale offers a rare opportunity to purchase a level area of land around 0.52 acres, on the outskirts of the popular town of Tobermory, on the Isle of Mull. 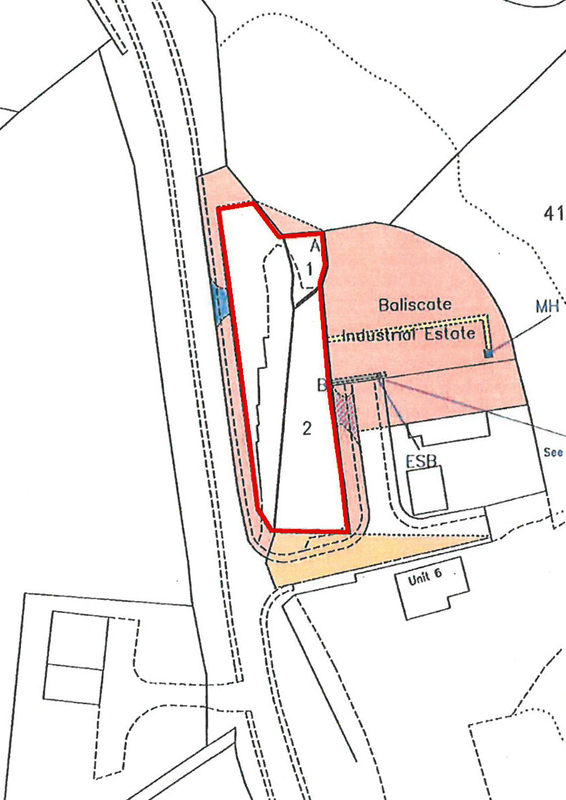 Previously the land benefitted from Planning Permission for the development of a Building Supplies Depot, Formation of Depot Yard and Vehicular Access and Erection of Staff Dwelling – this has now lapsed. 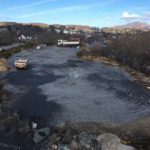 It would be up to the successful purchaser to apply for new Planning Permission from Argyll & Bute Council for whatever they wish to build on the site. Tobermory was built as a fishing port in the late 18th century and is now the main centre on the island. This picture-postcard town has brightly painted buildings along the main street to the pier with high wooded hills surrounding the bay. The town has a good variety of shops, hotels and other accommodation, and is the administrative centre for the island, as well as a popular tourist destination. The harbour is always busy with fishing boats, yachts and the ferry to and from Kilchoan during the summer months. It will be the purchaser’s responsibility to connect to the services, all of which are located nearby. Water is located on site. 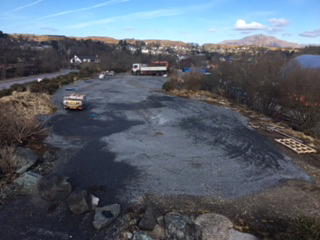 From Craignure Ferry Terminal, turn right on to the A849 road towards Salen for 11 miles. At Salen, proceed on to Tobermory on the A848 for approx. 9 miles. As you pass the welcome signs for Tobermory, continue ahead and pass “Island Blue” and the Mull Pottery & Café on the left hand side. The entry to the plot is next on the right hand side.